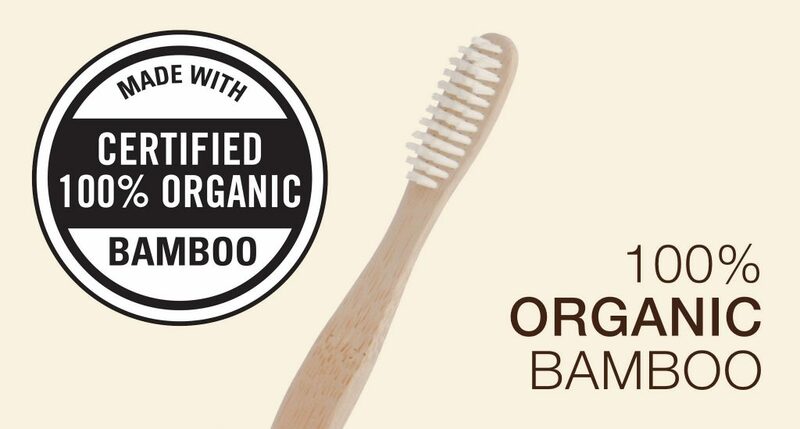 We manufacture the World’s First and Only Organic Plant-based Toothbrush. 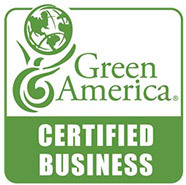 We use USA-made Plant-based Bristles, USDA Certified 100% Organic Bamboo, and Compostable Packaging. 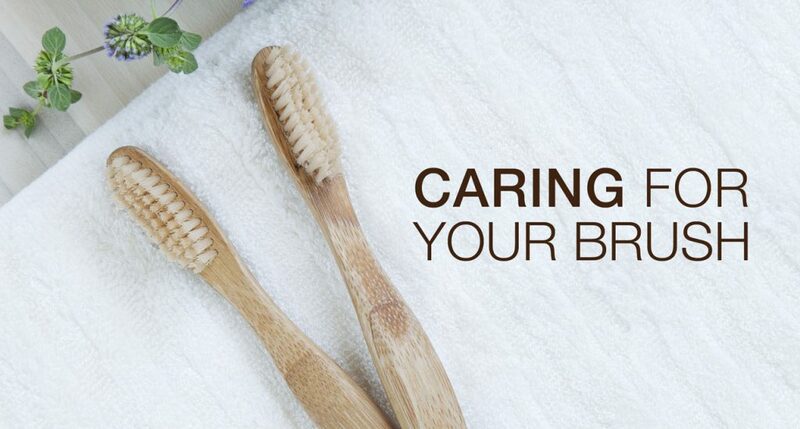 Over 5 Billion plastic toothbrushes are produced every year worldwide. 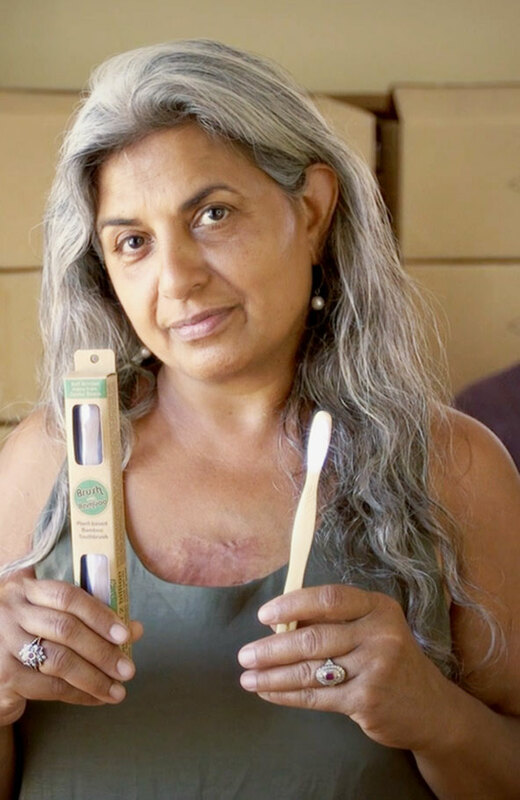 Quit plastic, Brush with Bamboo. 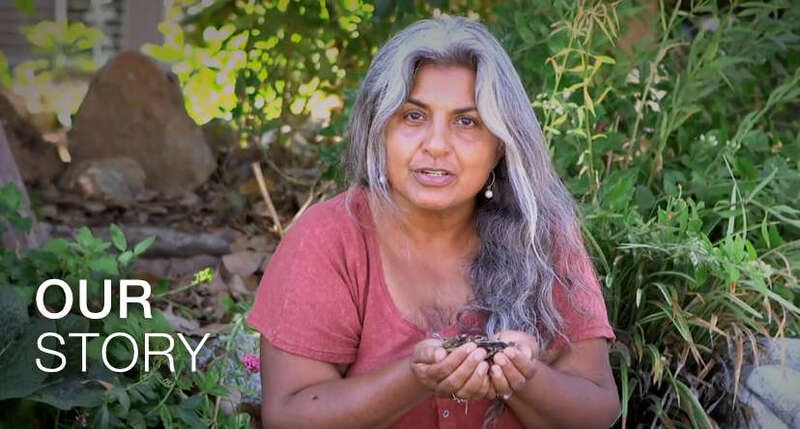 We offer FREE U.S.A. Shipping and will also ship to any country Worldwide. 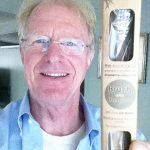 Renowned actor and activist Ed Begley Jr. supports Brush with Bamboo’s mission. Follow us for giveaways, deals and news.